It’s clear that Mike Pence could learn a lot from South Bend Mayor Pete Buttigieg who I become more impressed with each day. 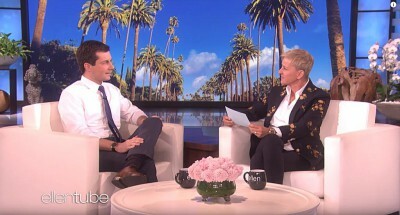 Buttigieg, expected to announce his candidacy for US president this weekend, appeared on The Ellen Show for an interview that airs today. Why the heck Chelsea Handler and Andy Cohen defending Kevin Hart in his Oscar debacle?